Community days for conversation, practice sessions and RR community support. Availability in person or phone to answer questions you may have. 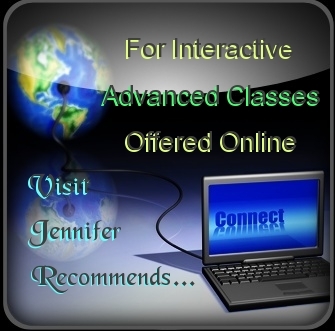 Retaking classes for deepening your awareness and skills. As a Designated Observer for the Repatterning Practitioners Association (RPA) I can walk you through and monitor your progress as you complete the steps toward certification. I can help you find what you need and provide the required Observations of feedback, encouragement and finally a recommendation to the Certification Board of the RPA for your formal certification.